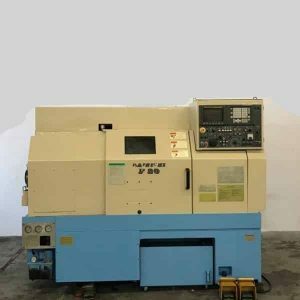 Dainichi Kinzoku Co., Ltd., since being founded in 1931, has grown to become one of the leading manufacturers of lathes - small-, medium- and super large-sized. Featuring high-torque motors and one-piece frames, as well as expanded work areas and large spindle bores, Dainichi lathes are designed to turn larger parts than any other machines in their class. 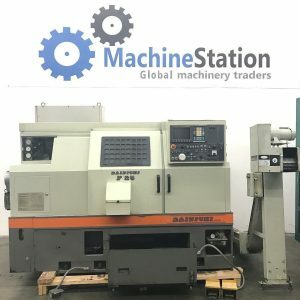 Click here to know which used Dainichi machines we currently have available for sale or Auction.